hd00:15Japanese autumn image, colored leaves. The Japanese colored leaves are very bright. hd00:18Japanese autumn image, colored leaves. The Japanese colored leaves are very bright. 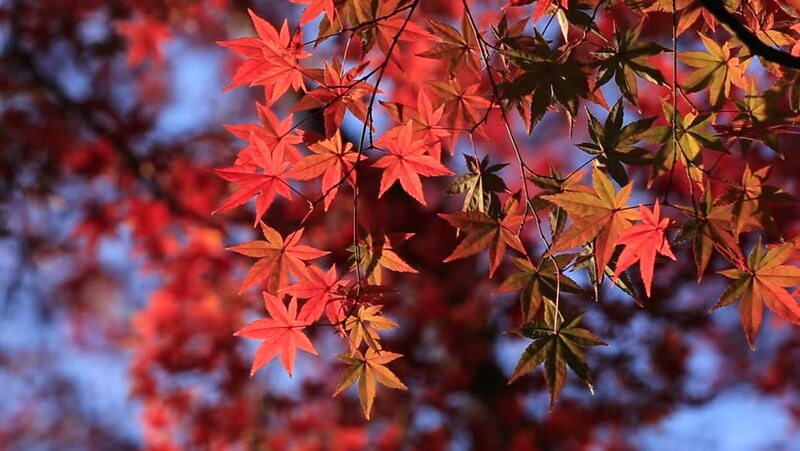 hd00:21Japanese autumn image, colored leaves. The Japanese colored leaves are very bright.